Free Vaccines Thanks to Angie’s List Foundation! Live in 46201 or 46203? Get your dog vaccinated for free thanks to a grant from the Angie’s List Foundation! 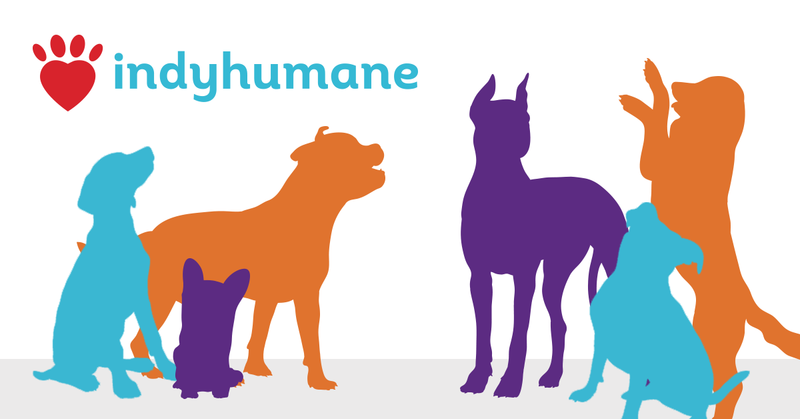 IndyHumane’s Low-Cost Vaccine Clinic, located at our Animal Welfare Center, will honor this special until funding runs out! More details below! Lasts until funding runs out! No appointment necessary. Must provide proof of residency.